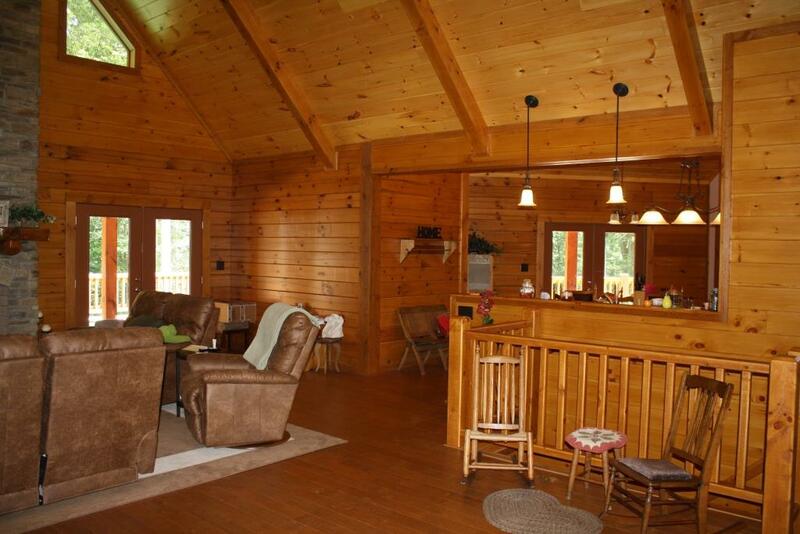 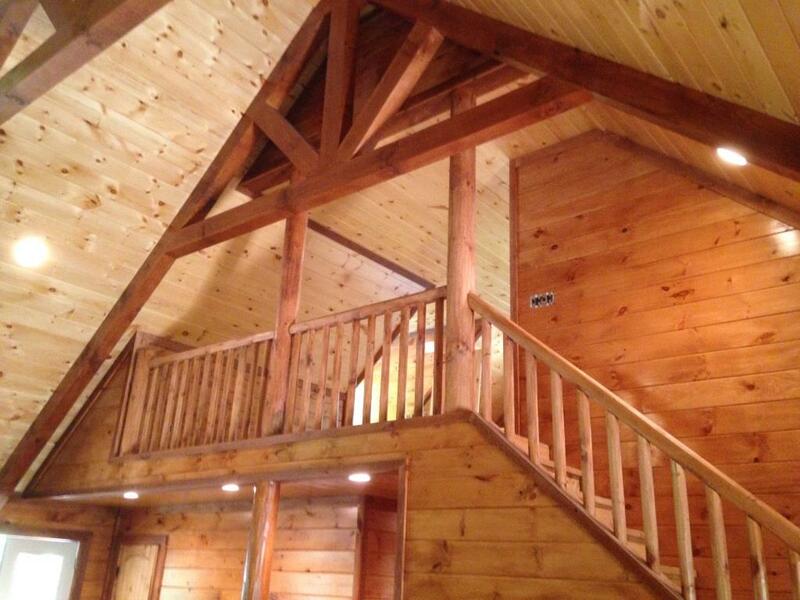 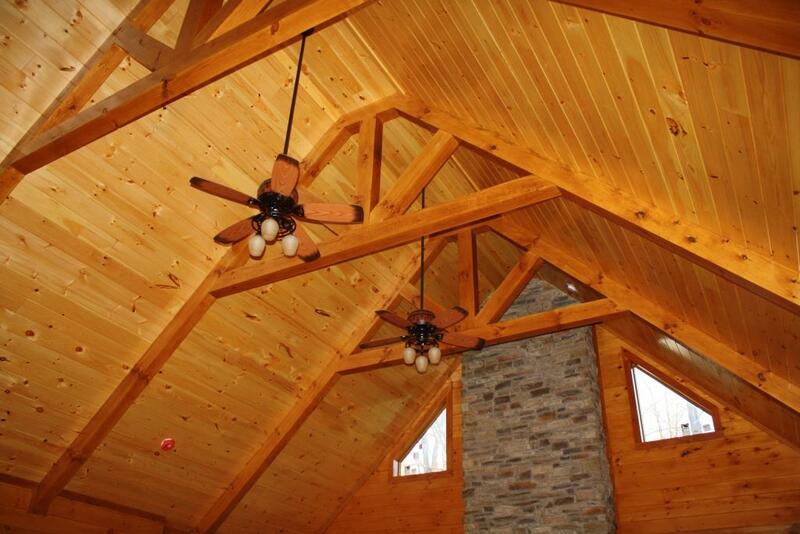 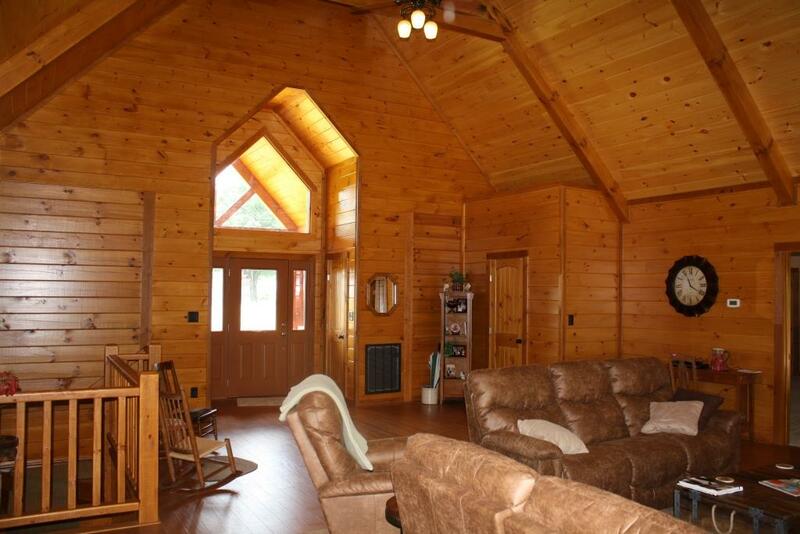 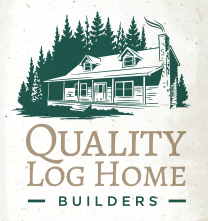 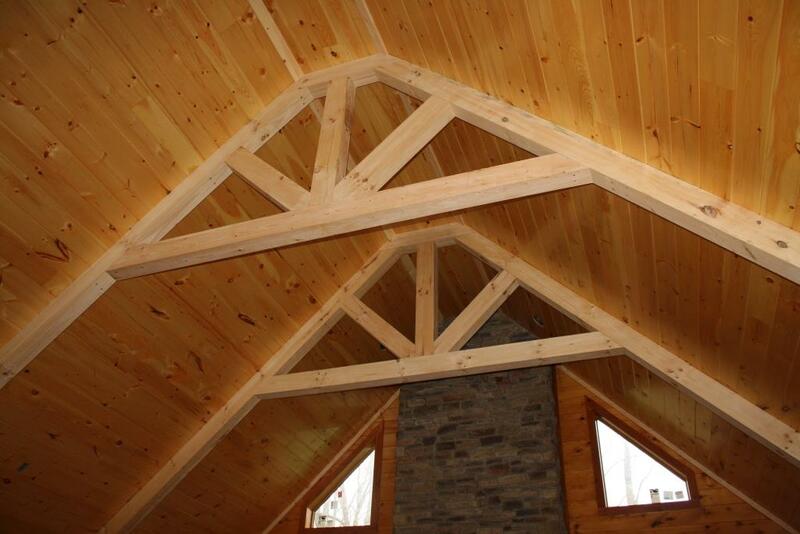 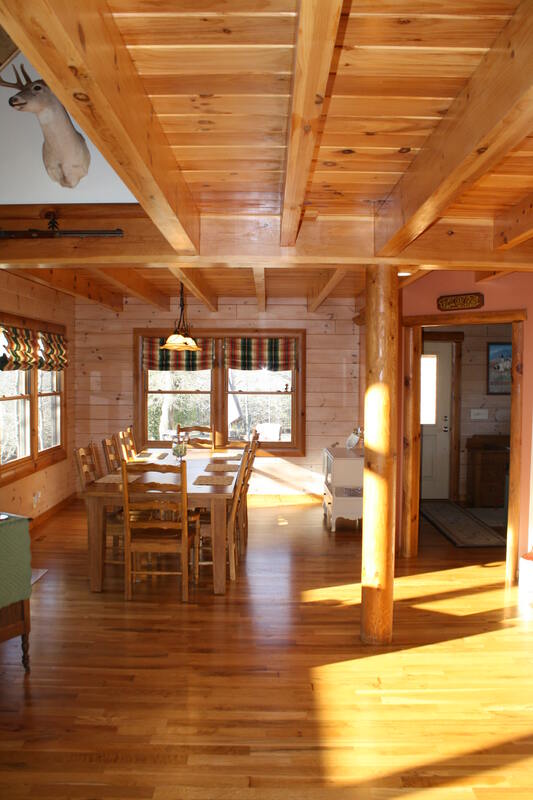 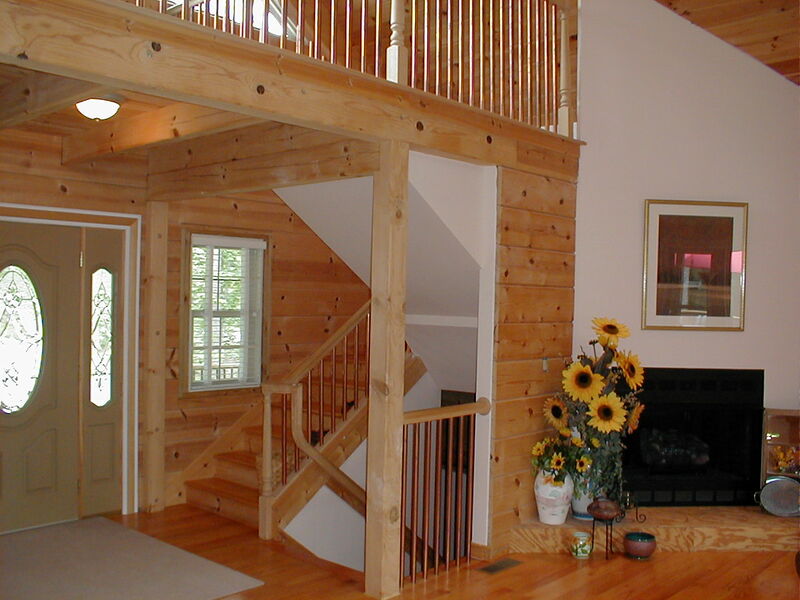 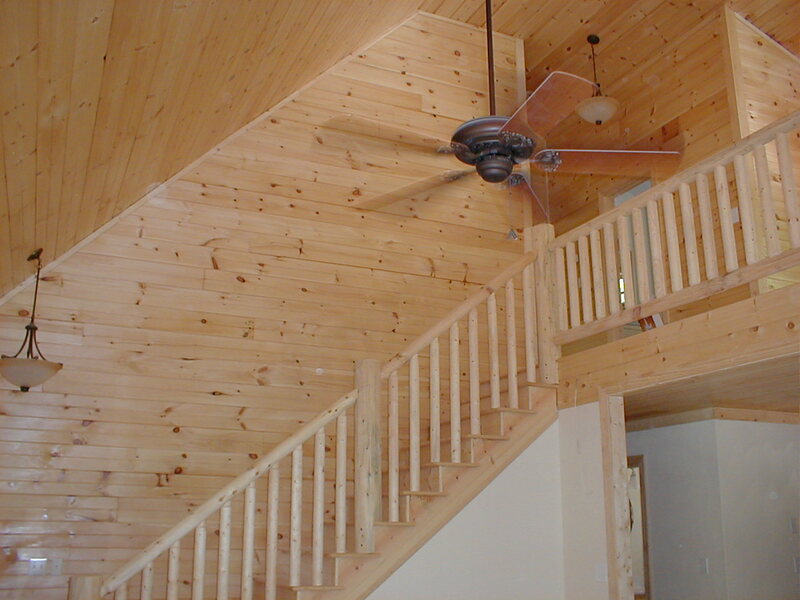 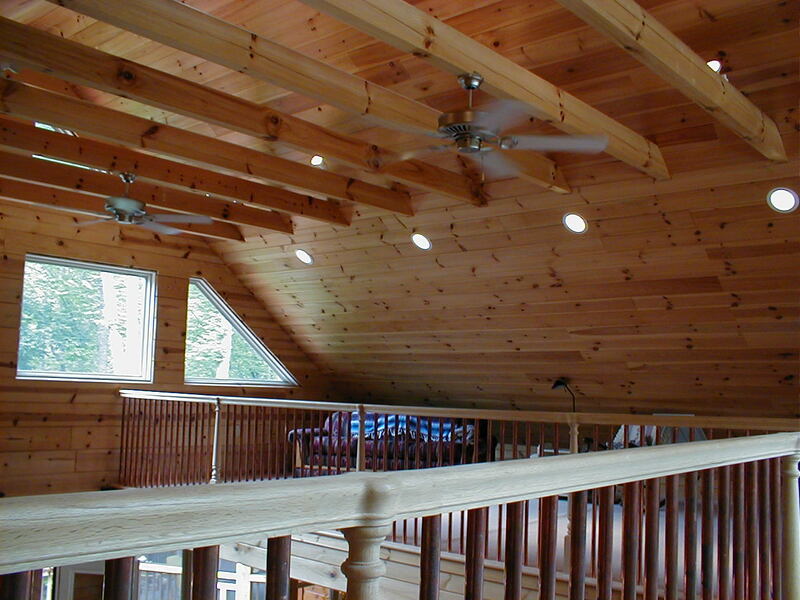 When Quality Log Home Builders is selected as your Log Home Contractor, we want to understand every element of your ideal log home. 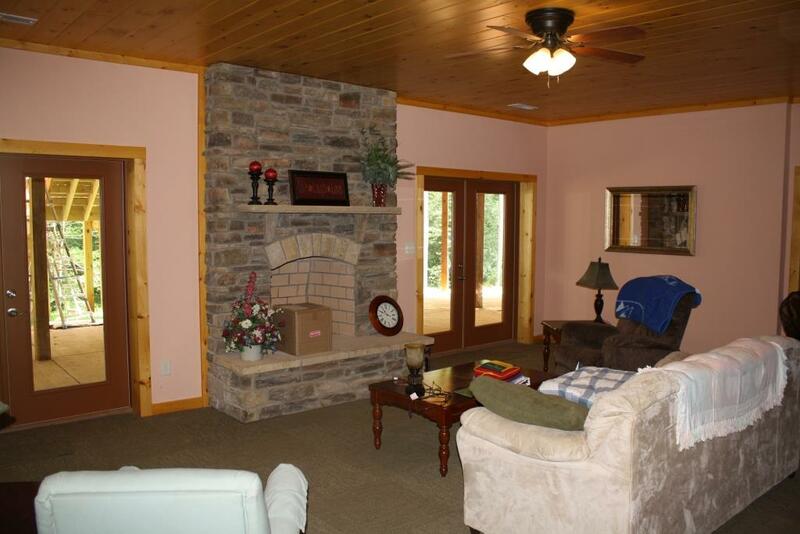 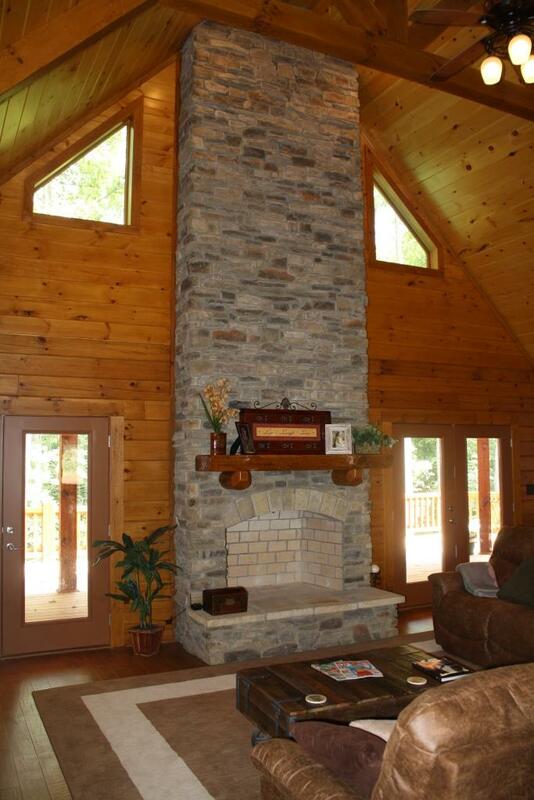 Stone accents and custom fireplaces add character to your log home, in our opinion, these features transition just any “log cabin” into your home or vacation home. 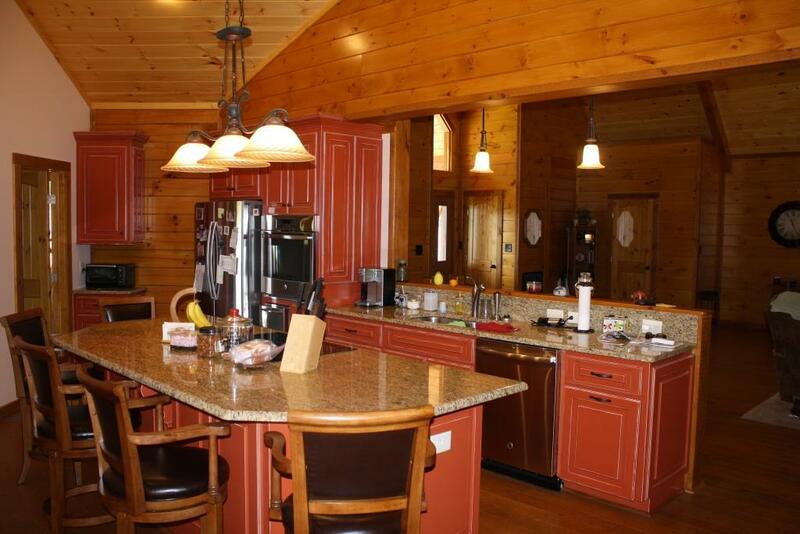 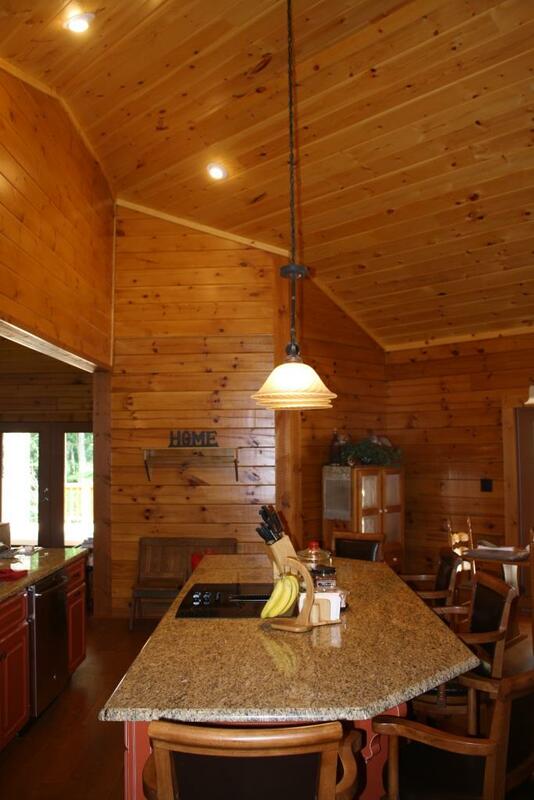 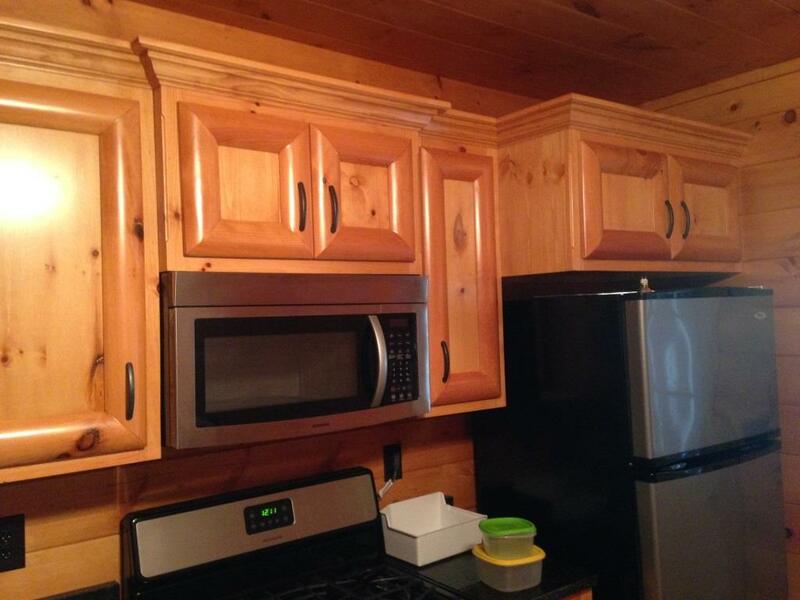 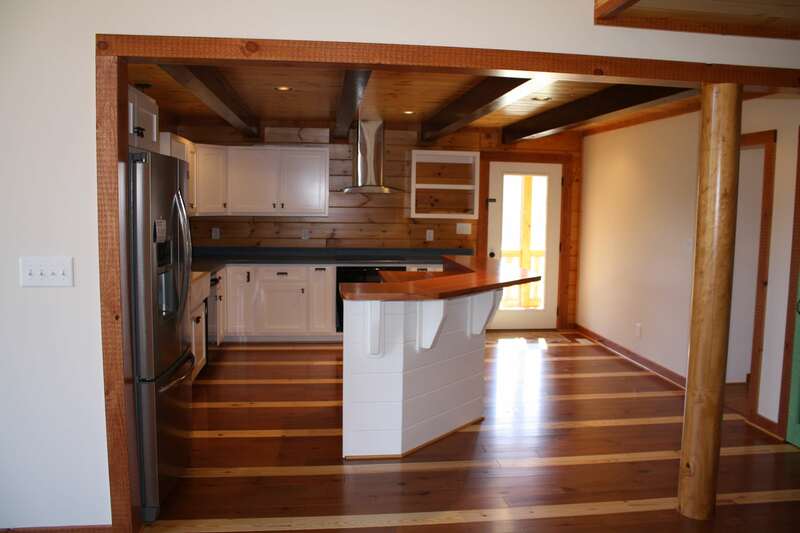 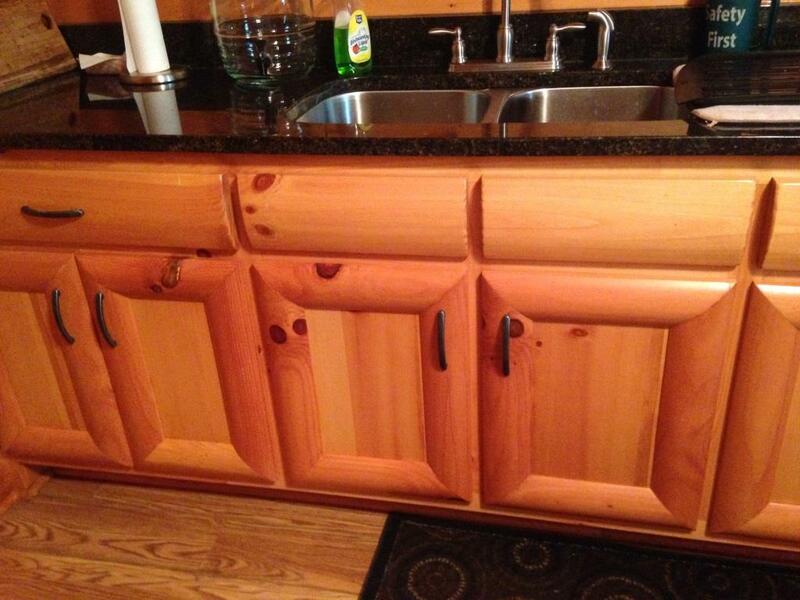 Adding commercial touches to the kitchen can blend the rustic “log home” feel with the ever-popular industrial look. 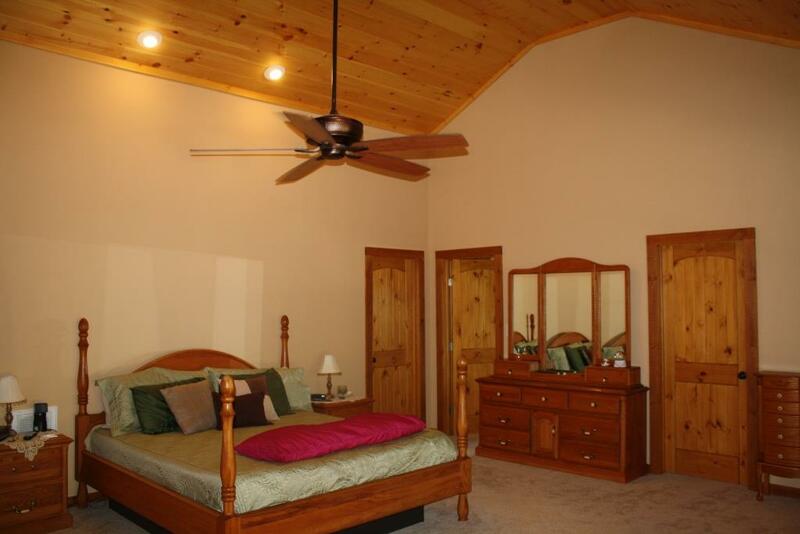 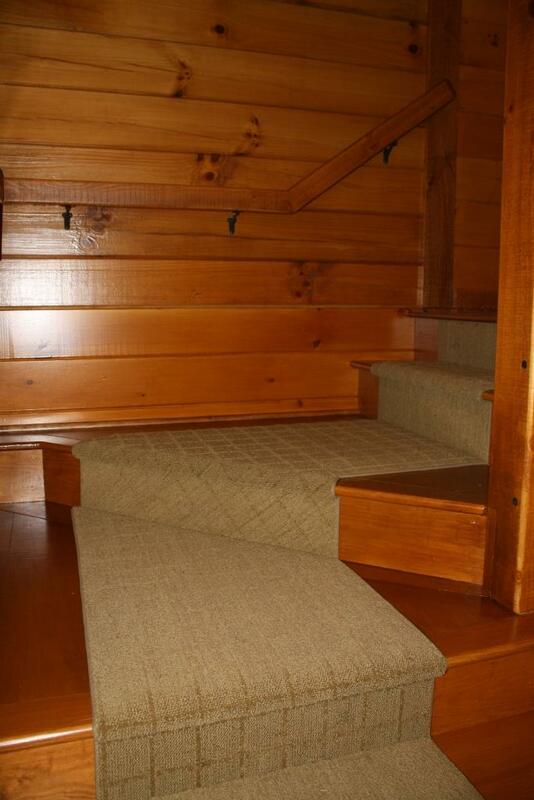 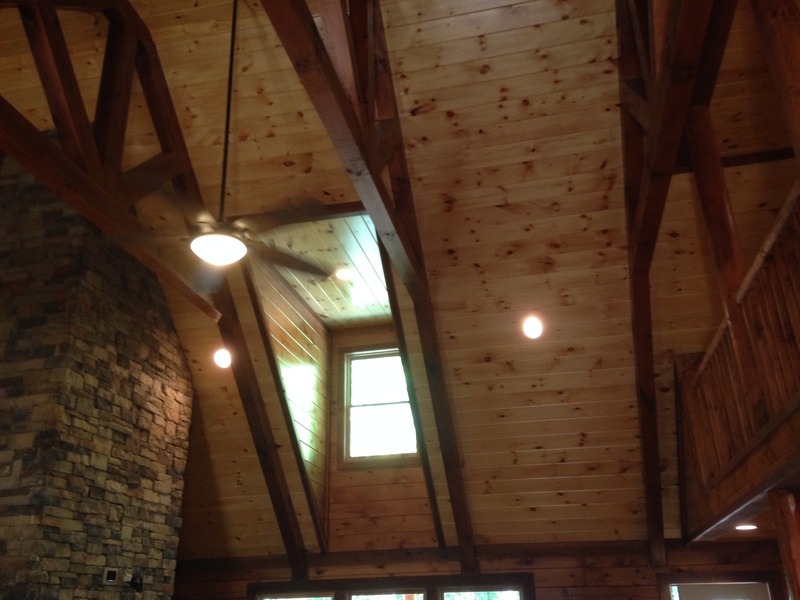 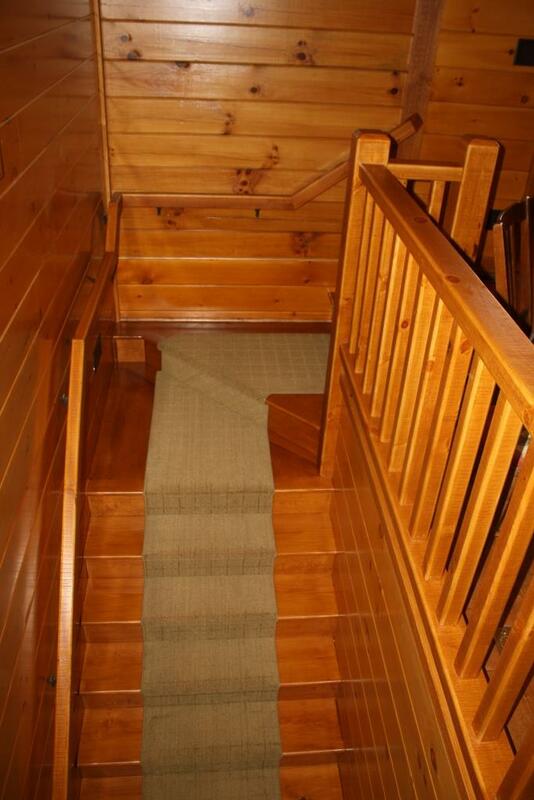 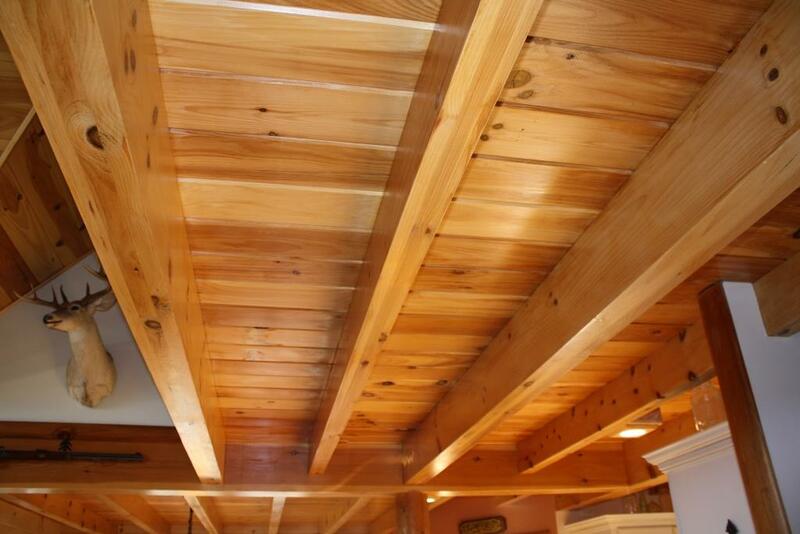 Wood floor accents can also be added to allow for a pop of darker wood grain to play off of the ceiling wood grain. 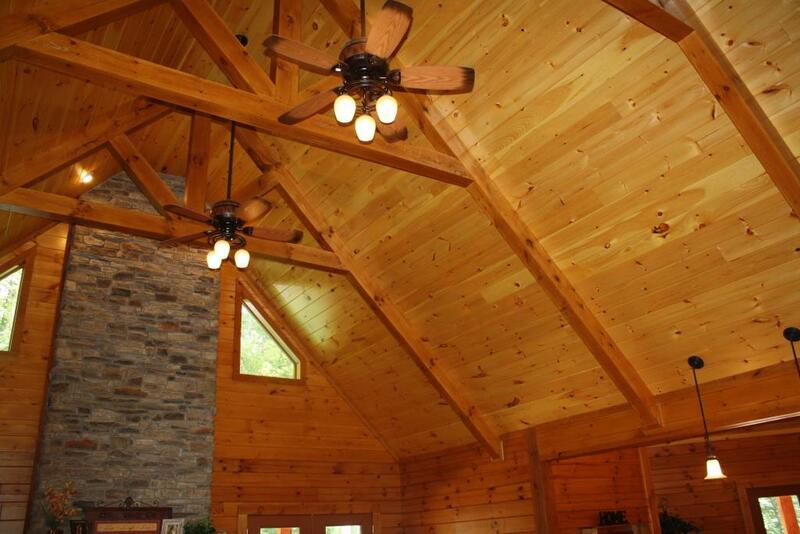 As a family owned company for over 35 years, our job isn’t to just build you a home, our job is to build you your home.